To be able to make a good cup of coffee, there is a need to exert conscious effort. You will also need to do the math, but it does not seem to be complicated. One of the most important things is that you know the measurements. For instance, you should know how many tablespoons in a cup of coffee. This will make it easier for you to achieve good and consistent taste. To know more about how much coffee exactly you need in one cup, keep on reading and we will provide you with insights on the things that you need to know. At the same time, we will also give you tips on how you can make the perfect cup of coffee. By keeping these things in mind, you can have an enjoyable caffeine fix, which is perhaps similar to what you can have in overpriced coffee shops. To be able to make the perfect cup of coffee, you need to know the ratio between the water and the ground coffee that will be mixed. In this case, in one cup, which will typically be six fluid ounces, you can put two tablespoons of ground coffee. This is as recommended by the Black ﻿Bear Micro Roastery, which has sort of became a standard when it comes to coffee measurements. It is important to point out, however, that the cup that we are talking about is the standard one that contains six fluid ounces. In many households, they use different types of cups, with some even using mugs. Measure the water and not the cup to make it easier for you to decide how many tablespoons of ground coffee should be added. It is not enough that you know how many tablespoons in a cup of coffee. This is just one part of the equation. Even if you add the correct amount of coffee, this is not a guarantee that you will come up with the perfect cup. It is also important to keep in mind the things that will be mentioned below. Use the Right Water: The water is one of the two most important components of your coffee. As it has been recommended by connoisseurs, it would be best to use water that is cold and filtered. If you use tap water, this can cause mineral deposits in your coffee brewer, and aside from such, it will negatively alter the taste of your coffee. Choose the Right Beans: If you really want your coffee to taste good, do not buy one of those that are already packed and in powdered form. Instead, you should buy beans. You should know how to differentiate the beans. They can be from varying regions all over the world, and each has its own specific flavor and aroma. Do not grind your beans yet. Grind it only half an hour before they will be brewed. There are ﻿many coffee grinders﻿ that are commercially-available. Better invest in one. Store it Properly: Whether beans or in powdered form, emphasis should also be given in the proper storage of your coffee. It should be kept in a bag that is tight sealed. Make sure to store it in a place where there will be no moisture and where it won’t be too hot. It would also be best to use it while it is still fresh. Mind your Cup: This is one thing that can be often ignored by many people. 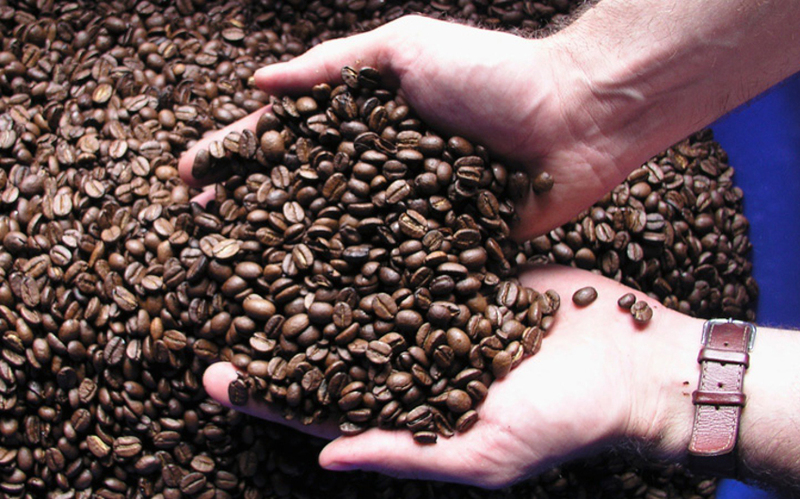 The quality of your coffee will not only depend on your grounds and water. Many may not know it, but the cup will also have an impact on its taste. Make sure that it is not washed with strong detergents as it can linger in the cup and can be apparent in the way your coffee tastes. Drink it as Soon as Possible: You hate waiting right? Your coffee also feels the same. After it is brewed, make sure that you enjoy it the soonest. Letting it sit for a long time can cause it to become stale. This means that flavor will evaporate in the air and its taste will no longer be robust. 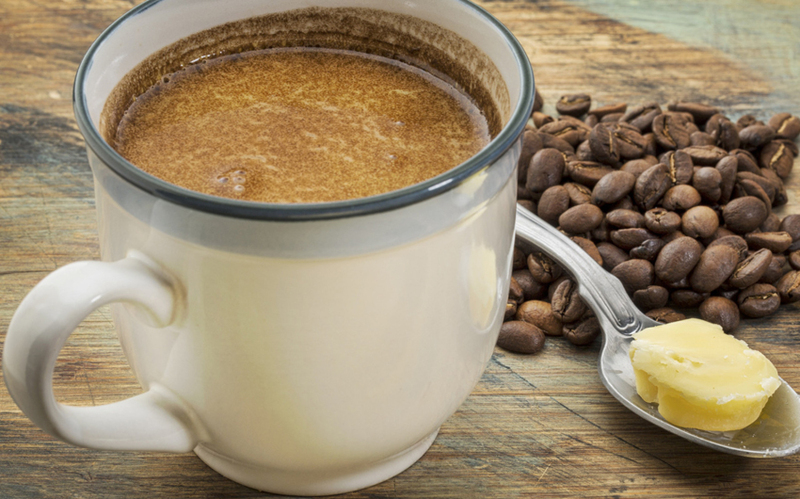 You should also avoid reheating leftover coffee. When your coffee tastes good, after all, it is almost sure that there will be no leftovers. What are you waiting for? Prepare coffee now and follow the tips that have been mentioned above. For sure, you will have a smile on your face from your first sip. The next time you invite family and friends over, prepare coffee using the tips we have shared, and for sure, they will thank you. Do not be surprised if they ask for another cup of if they ask you to disclose your secret in making good coffee!